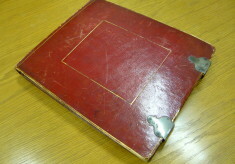 Many of the resources are available in Hertfordshire Archives and Local Studies, your local library or Museum. We hope it will inspire you to use the collections for yourself as you investigate the history of your own family, your house, or the local area. 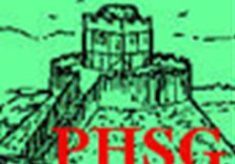 The names recorded in the registers of the sufferings of the Quakers at the Hertford and Hitchin meetings have been added to Hertfordshire Names Online. 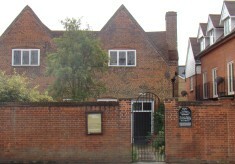 Besides the names of the Quakers, there are the names of the claimants, the warrant signatories and the constables who seized goods in lieu of tithes and church rent. 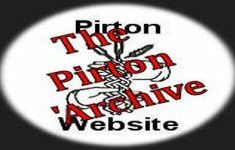 The Pirton 'Archive: Pirton History at the click of a button!